pecializin g in complete in-home piano tuning, action regulation, repair and replacement, as well as carefully hand-crafted restorations including custom rebuilding and refinishing of fine and unique grand and upright pianos at our piano rebuilding shop in Benson, Vermont. 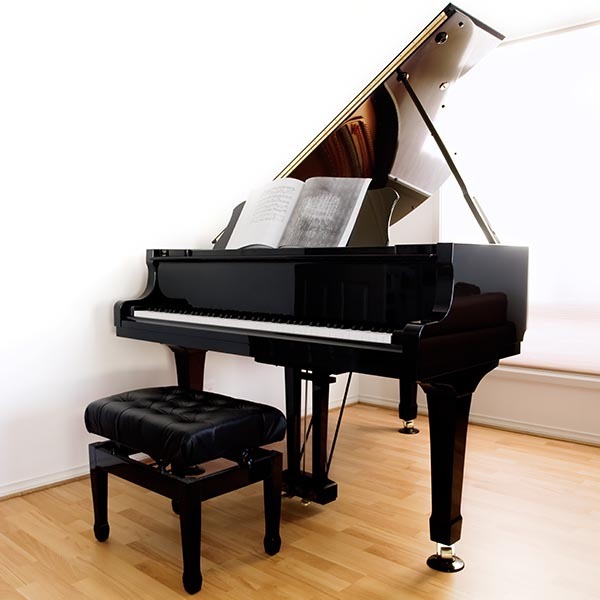 We also provide estimates for repair, as well as appraisals factoring in criteria such as the age of your piano, service records, make, model, condition, restoration work, and more. Little Valley Piano Service also maintain a selection of fine restored and used pianos for sale.